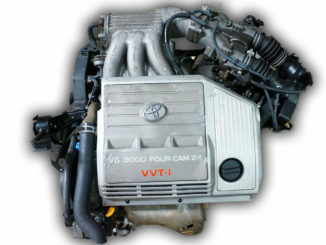 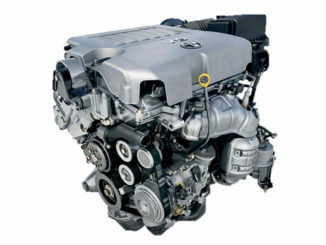 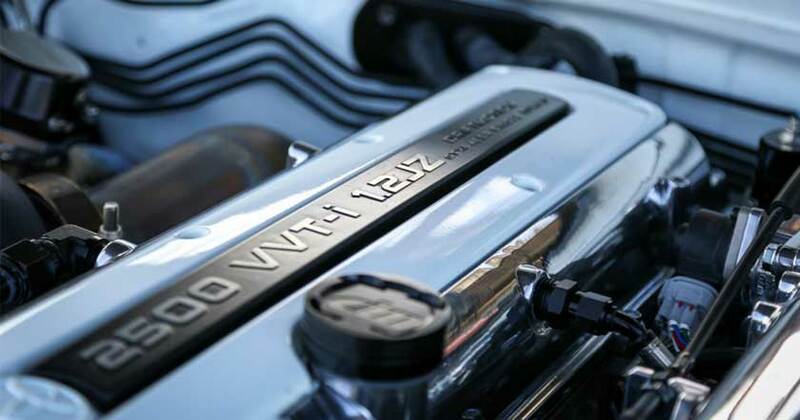 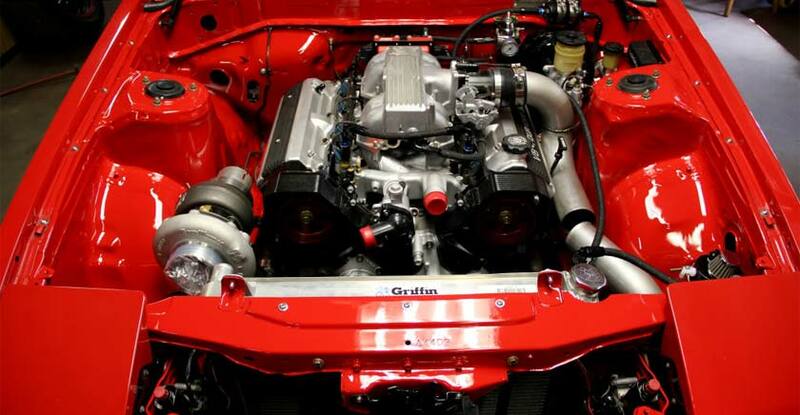 1JZ vs 2JZ: Which One is Better and Why? 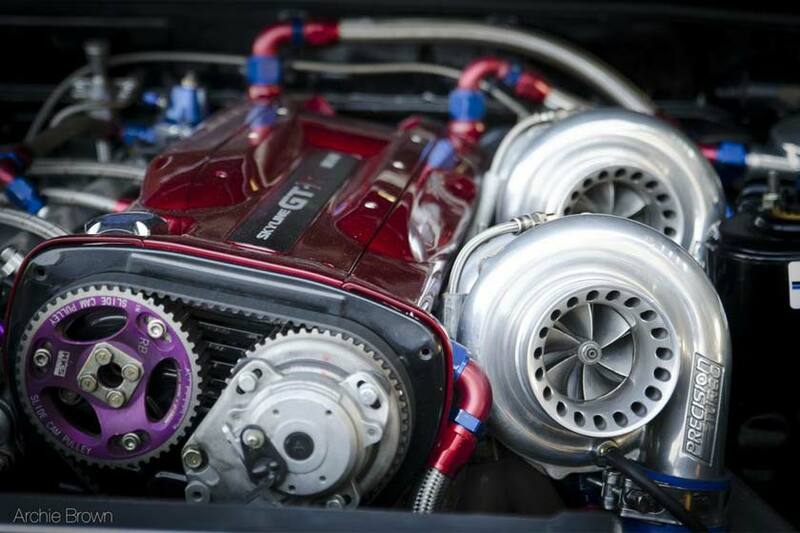 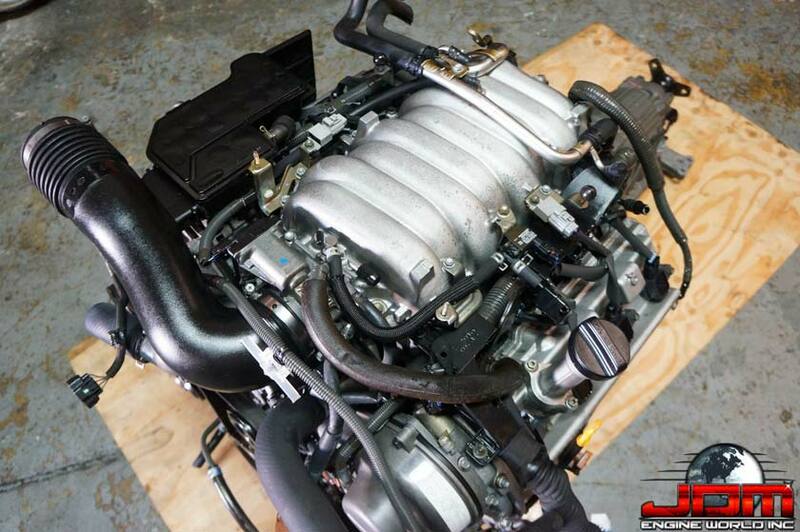 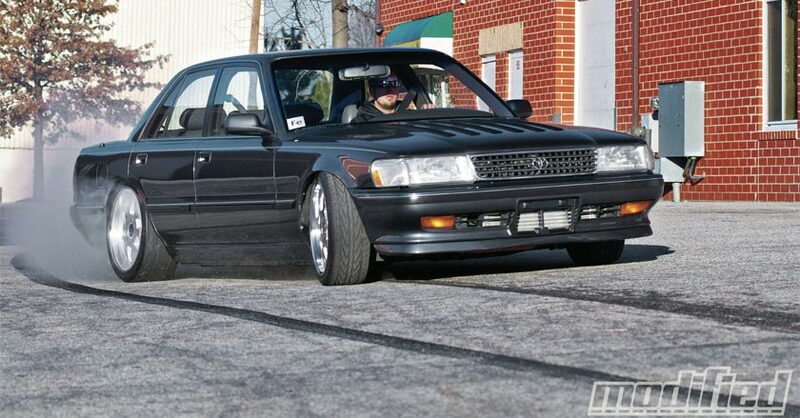 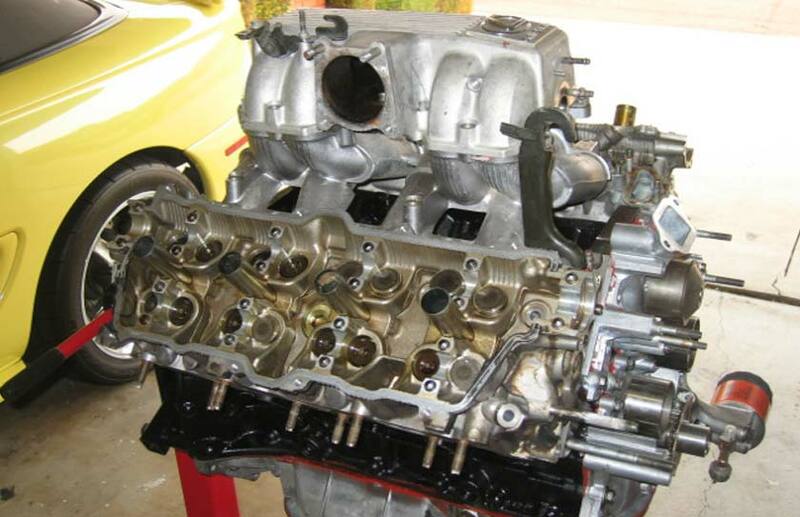 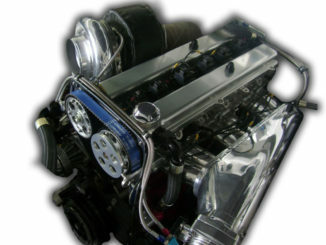 RB26 vs 2JZ: Which One is Better and Why? 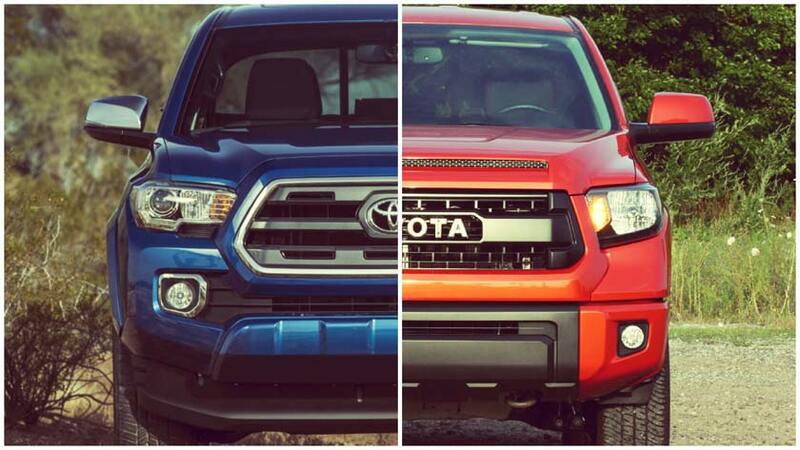 Tacoma vs 4Runner: Which One is Better and Why? 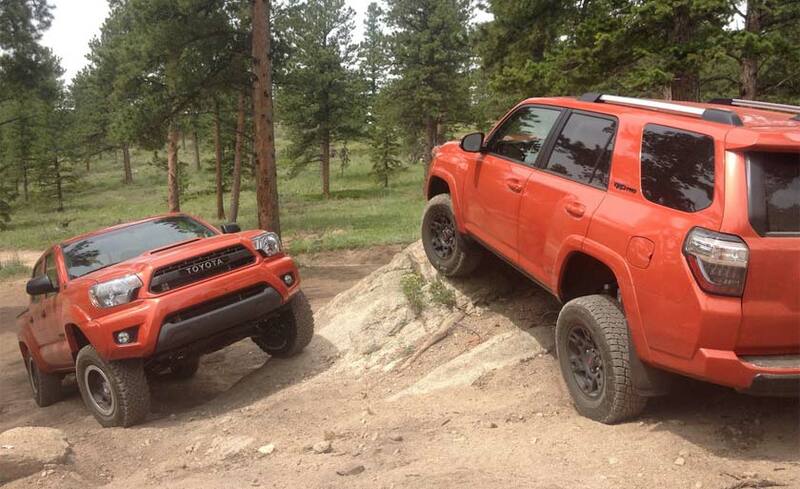 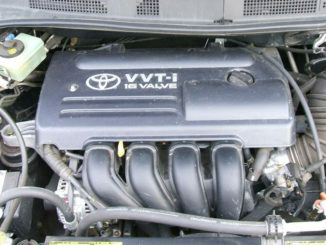 Jeep vs Toyota: Which One is Better and Why? 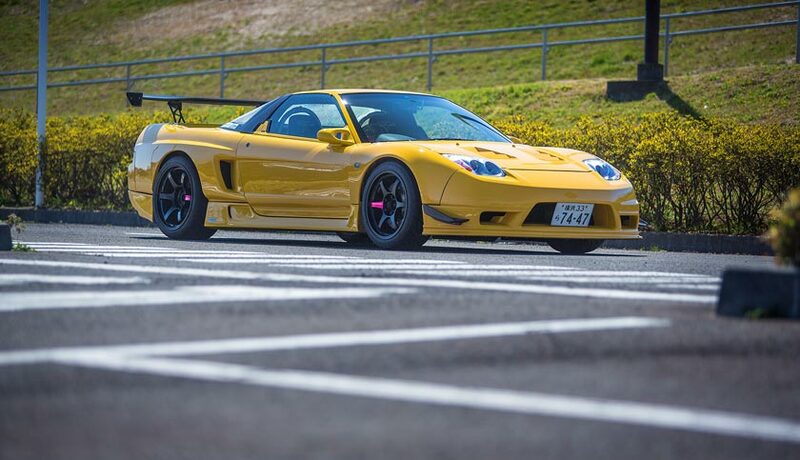 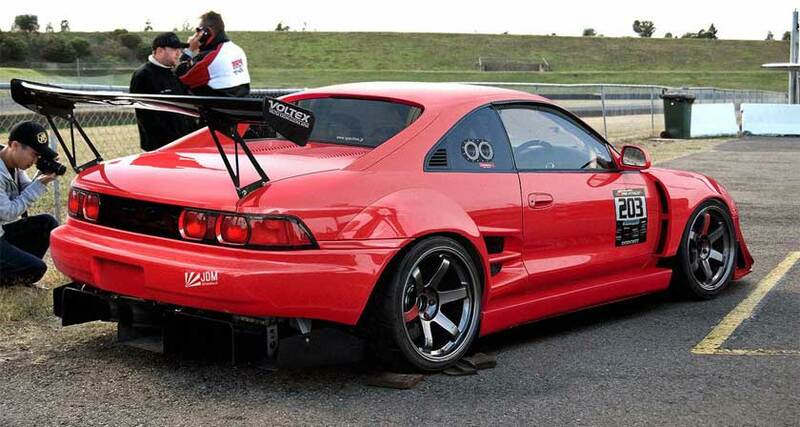 What Makes the Toyota SW20 MR2 so Awesome?